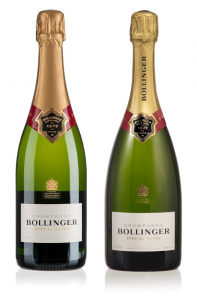 Champagne Bollinger has become the favourite champagne of our very own secret agent, James Bond, 007. With both his licence to kill and thrill, he certainly has a great choice of what he’s drinking (unless offered to him by a villain). A relationship formed on a gentlemen’s agreement has blossomed ever since Albert Broccoli met the Bollinger family in 1973. The producer at the time enjoyed Bollinger so much that he thought it would only be right that the character would choose a champagne reflective of himself, elegant and bold. 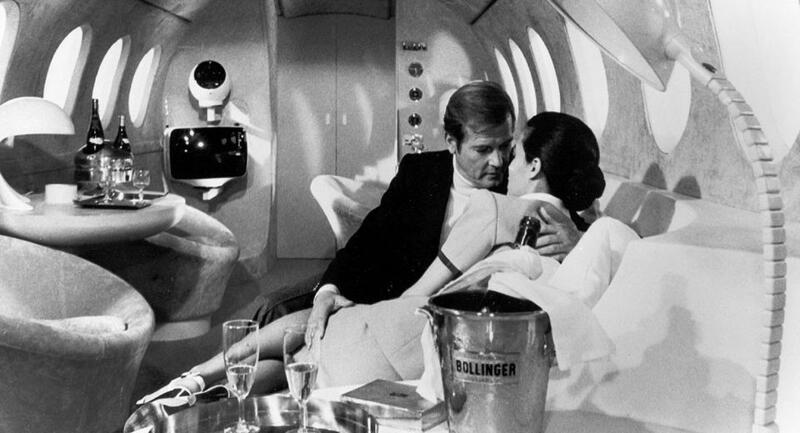 Appearances in Bond films have only furthered the Bollinger reputation, thus creating another reason apart from its wonderful taste why it has become popular. Bollinger La Grande Année and R.D, of different vintages, appeared at the parties and personal meetings throughout the Bond movies. It’s these little factors that set Champagne apart from others. Personally, spraying Champagne in the air and trying to catch some, if any, in my mouth would not be my preferred choice of consumption (but if you are feeling ambitious – try it) However, I know full well, from personal experience, rowing down the Thames is one of the hardest things I’ve ever done, so once you’ve just won The Boat Race, I don’t think I would mind how the Champagne entered my mouth, as civilised techniques are thrown out of the window. 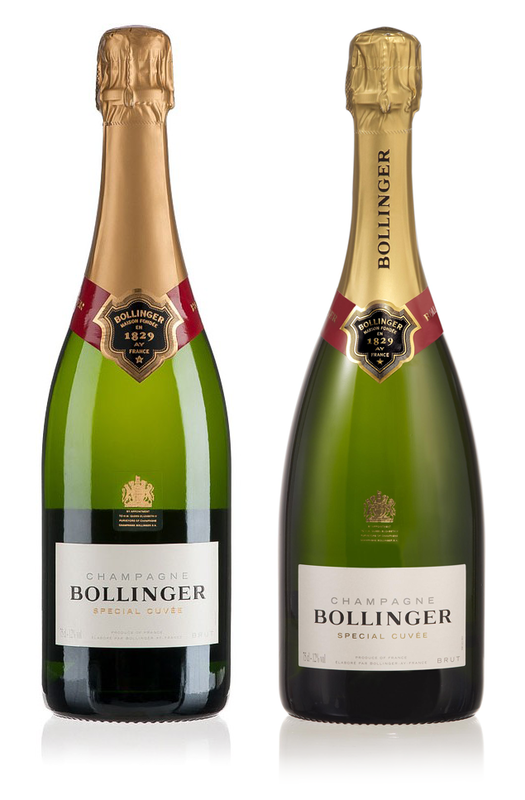 Bollinger is not only the sponsor for The Boat Race but also England Rugby, The Open and Royal Ascot, which just prove how popular it really is. 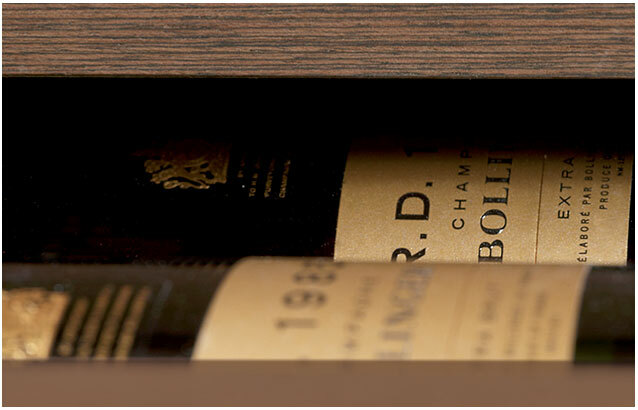 Something special has to deserve the royal warrant, something even better has it issued twice. 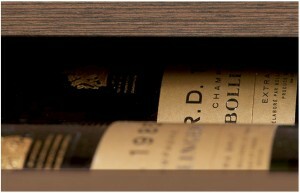 Bollinger was awarded the royal warrant of approval in 1884 and then again by Queen Victoria in 1955. Always having been regarded as one of the top Champagne Houses, Bollinger has been able to produce Champagne that’s reflective of their ethos and high quality standards. Using 60% of their own grapes in their blends, a high percentage in the Champagne region, many of their vineyards are pinot noir grapes and this is reflective in their Champagnes. 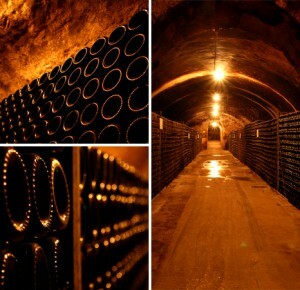 A massive 85% of their vineyards are Grand and Premier cru, of which only the first pressing is used for Bollinger. Unlike every other Champagne house, Bollinger store their reserve wines in magnums, others typically store theirs in stainless steel tanks. To store all reserve wines in magnum’s would be highly costly…however, their argument is using this method is the best way to achieve great tasting champagnes. Each Special Cuvée non-vintage produced by Bollinger contains over 300 different wines, ranging from different vintages and grapes varieties. The timely listings have come in line with the newly released La Grande Année 2005, which is superb in quality and taste, definitely showing very promising signs. Lilly Bollinger, took the reins of the company after the passing of her husband Jacques, in 1941. Lilly managed the Bollinger business for 30 years, and in her time inspired a generation of Champagne drinkers, most importantly, if everyone employed the philosophy in her quote, the world would surely be a happier place to live.